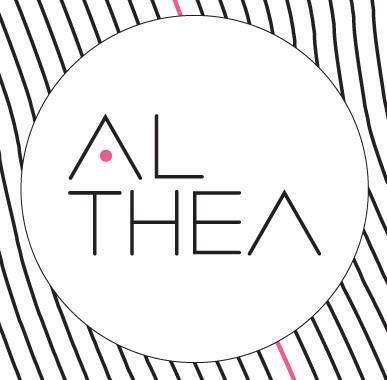 Althea Korea has officially launched in the Philippines last February 15! Wuhooo! I'm so happy to share this news to you! 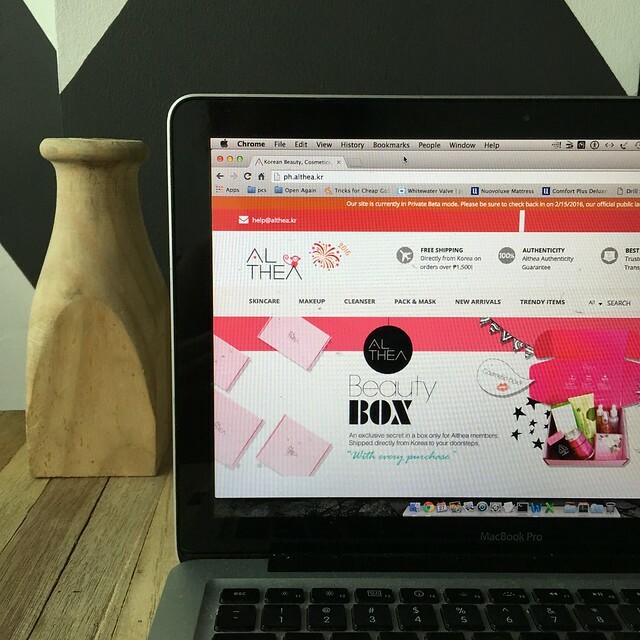 I was so giddy to receive my pink Althea Korea box! Here's a trivia for you: Althea (or Mugunghwa 무궁화 in Korean) is Korea's National Flower! 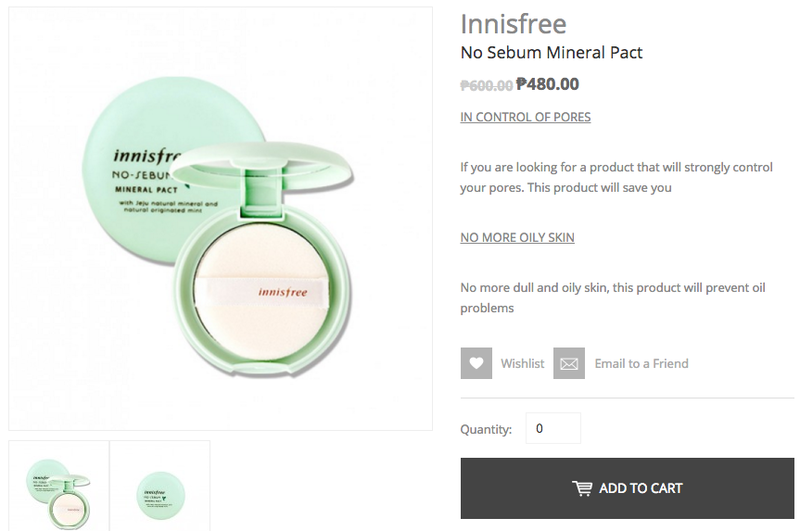 Just the perfect name to represent K-beauty shopping site, right? One of my resolutions this year is to take better care of my skin and Althea Korea's arrival just came in time because I'm about to finish my tub of face cream. Any kind of shopping makes me excited but this was my first time to buy beauty products online and it was such a great experience and now I'm sharing it with you and my haul! 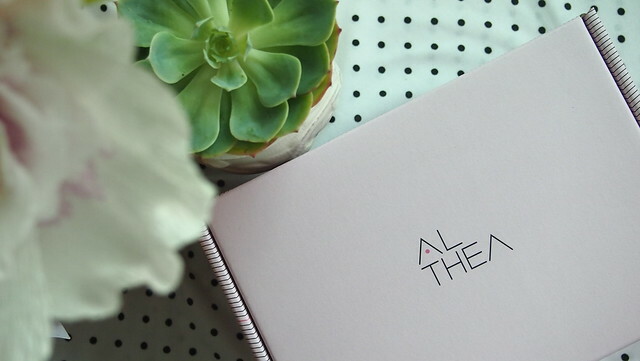 Althea Korea is a one-stop shop for all your K-Beauty needs! 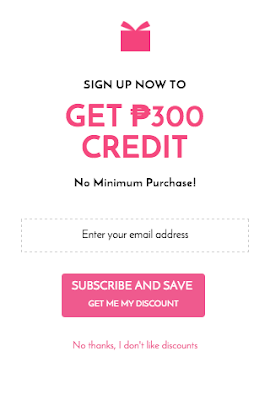 It has a wide range of products from skincare, makeup, hair and body products and more and houses about 50 brands. It's easy navigating thru the website and I like that they have Korean's Trendy, Best Sellers and Most Viewed categories, it makes easier for browsing! I like to know what others buy because I like to make gaya what others buy heehee then I put them everything in my wishlist. And now on to shopping and my haul! 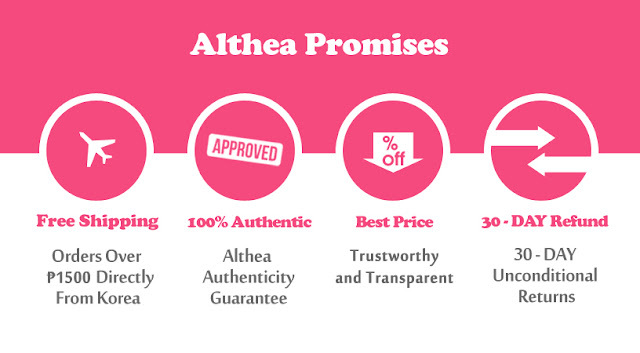 What I like the most about Althea Korea is its super detailed description of each product! It makes decision making on to buying or not a little easier. For example, I was looking into this Innisfree No Sebum Mineral Pact, everything you need to know is there. And now I'm sharing with you what I bought. 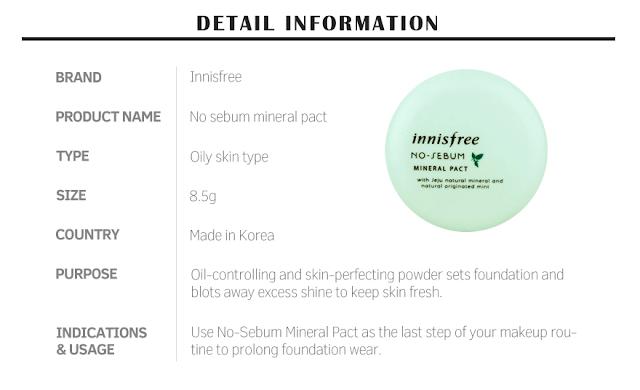 I got everything Innisfree because I love the brand ever since I got one as a pasalubong from Korea! 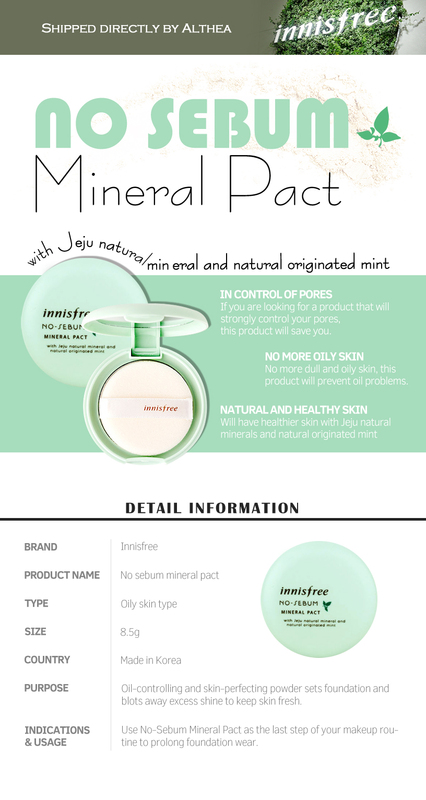 I love their Super Volcanic Pore Clay Mask! 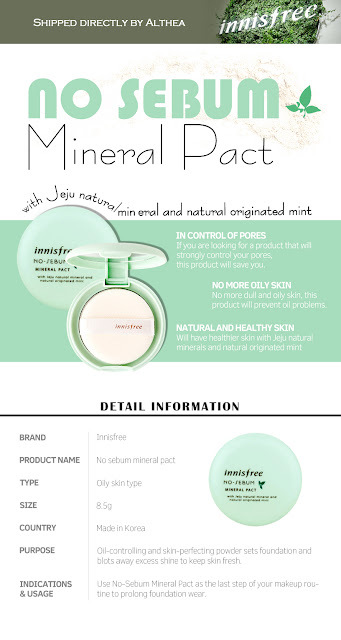 One of their promises is they have the best price and true enough, they have the best price because I checked the prices from other beauty online shops and they are priced competitively! Checking out is fast and easy. You pay via your credit card or Paypal. I like that they put a notice that my order may be delivered later than their usual 5-8 days. and I was able to track my package when it left Korea until it reached the our shores! I received my package 2/15/2016. That's 4 days only! I hope they keep up this service! My package was delivered via CJ Express. I was only able to open my package one week after I received it. Waaaah! Too busy at home with house chores that I forgot to open it right away. 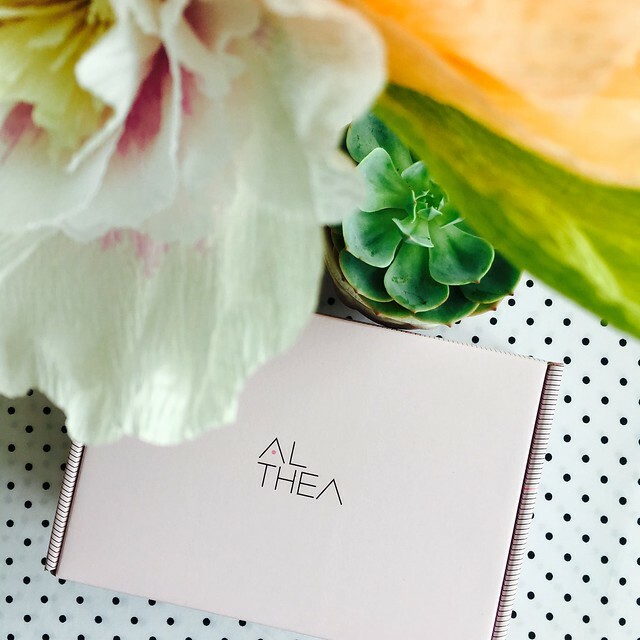 Here's what's inside my pink Althea Beauty Box! Althea Korea guarantees all their products' authenticity plus if you didn't like what you bought, they have a 30-day unconditional returns policy! How awesome is that! I also liked that they're packed neatly and nicely. Nothing was broken or damaged, most were wrapped with bubble wrap. Nice touch on the Japanese paper. Unwrapped! I'm so happy with what I got! 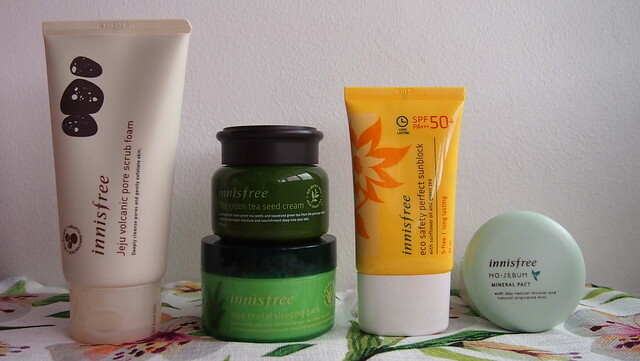 From Left to Right: Jeju Volcanic Pore Scrub Foam, Green Tea Seed Cream, Aloe Revital Sleeping Pack, Eco Safety Perfect Sunblock and No-Sebum Mineral Pact. I can't wait to use everything I got especially the sleeping pack! I can't wait to buy a new eye cream and more face mask! 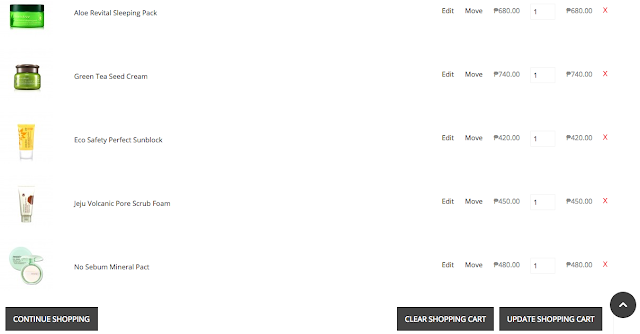 They're in my wishlist already! To know more about how to shop at Althea Korea, just go to this link: http://blog.althea.kr/2016/02/faq-how-to-shop-on-althea.html! 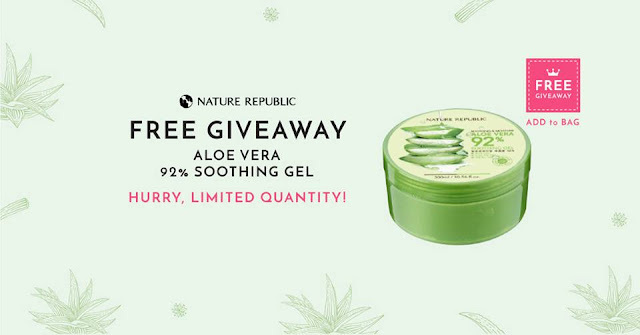 ...plus get a free product while it's still on its opening month!